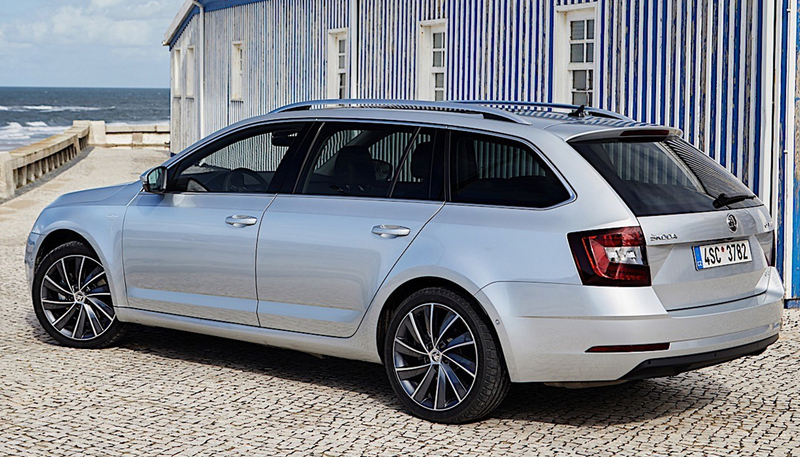 Skoda Octavia Combi has enjoyed many years of popularity among drivers. 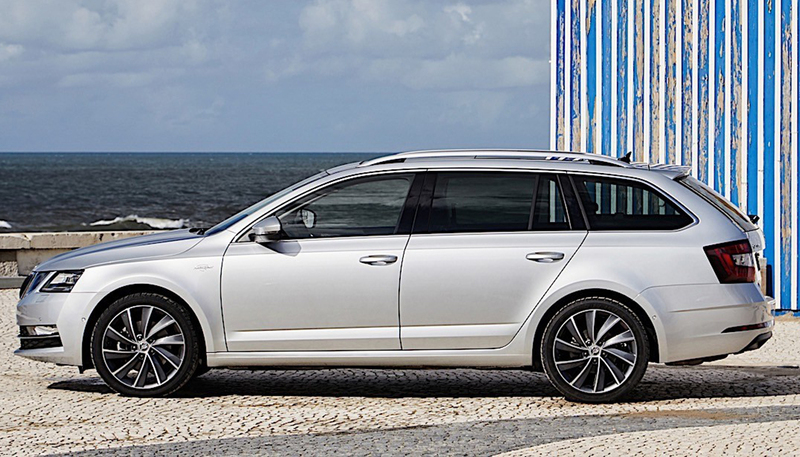 All model adjustments were therefore transferred in the light of modern technologies and customer demand. 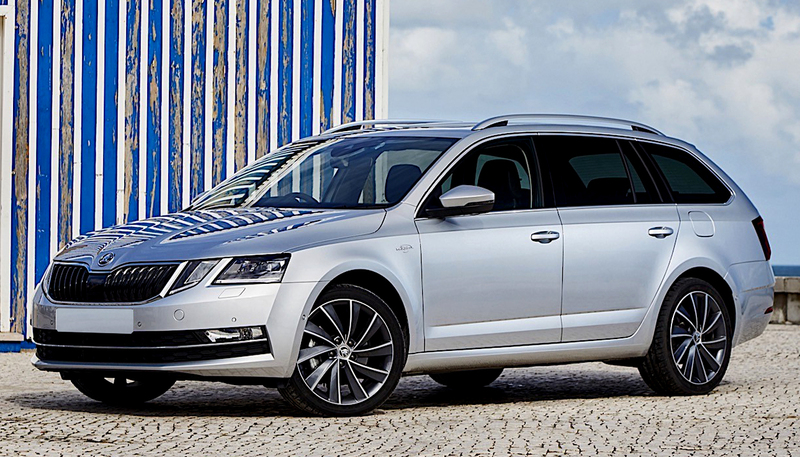 New Skoda Octavia Combi offers not only all the advantages of previous generations, such as design quality, timeless design and spacious luggage space, but also brings new design elements, technical innovations and greater safety.